Slurricane #4 now available!!! ($5), a photo by willlaren on Flickr. 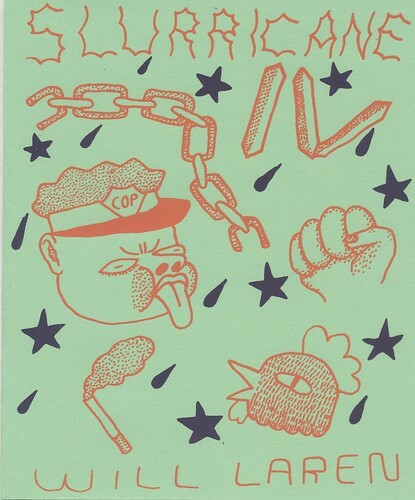 slurricane #4 is now available for purchase on my bigcartel site . the cover is a 2 color silkscreen and it consists of 20 black and white risograph printed pages, 15 of which are drawings that have never been shown here or anywhere else on the internet! pick one up now you dummy!